We had something similar that finally broke. I couldn't locate these anywhere for some reason!!! 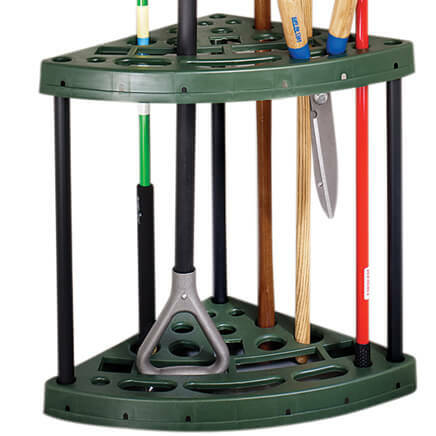 We needed for yard tools & to run our freestanding fan and occasional Kindle when outside. We needed electrical under our pavilion. These connectors are phenomenal!!! They're larger than expected (slightly smaller than a 1 lb roll of sausage), easily keeps the plugs together and secure. The BIGGEST plus is the holes on each end have a rubber gasket to secure each electric extension cord so water CAN'T get inside. They're larger than I anticipated but work beautifully!!! I actually purchased 4 because of the price. We only needed 1. I'm sooo glad I did!!! First found them when decorating outdoors for Christmas with strings of lights. Glad to find them for sale in the off season in your catalog! 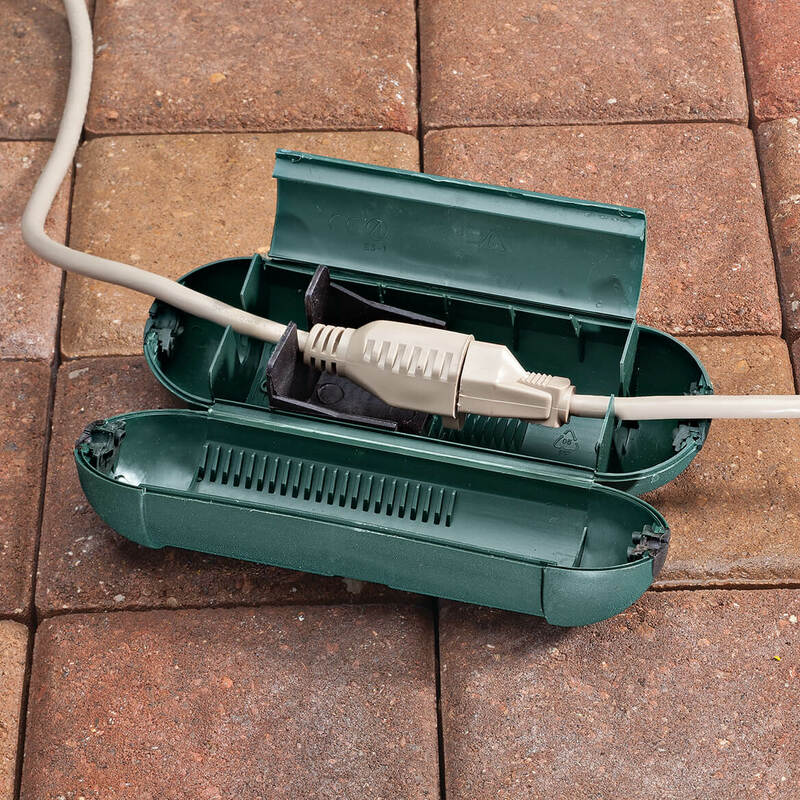 I find this extension cord seal to be much better than the two piece screw together units, much more weatherproof and stronger for outdoor applications. I use them for connecting bug zappers and using power tools outdoors, don't have to worry about the cords coming apart or shorting out from wet conditions. WE USE THESE TO KEEP OUR BIRD BATHS ICE FREE. WE HAVE TWO FOR THE LAST 2 YEARS AND THEY ARE STILL IN PERFECT CONDITION. THEY KEEP OUR EXTENSION CORDS COMPLETELY DRY! I WOULD BUY AGAIN SHOULD SOMETHING HAPPEN TO THEM. Will feel safer displaying Christmas lights using this product. Either my cord/connecting end was larger... it didn't close tightly unless I use some pressure. ... much less a heavy duty outdoor cord. I had to alter it to get it to work. Great idea, poor design. The design isn't too bad but it is pretty lightweight and cheap plastic. The instructions were not the best and it didn't fit properly over the extension cord that I wanted to use it on outside. I used it and then covered it also with a container to ensure it would stay dry. Not worth it overall. It looks like a good safety devise for electric extensions connections, will see. I have one in a different style, but I have several cords, so thought I'd try this one. Wanted something for outdoor use in lieu of electrical tape. Needed to cover cords outside from the elements. We will use it for holiday lights, etc. in December. needed to protect the connection of the pool cover sump pump during rainy season. Need for my out door extension cords to protect connections from rain and snow etc. Because it got a good rating and looks like it will work great! It makes the connection water proof and stops the connection from coming apart. I've been using ziplock freezer bags & duct taping around my extension cords for my outdoor Christmas lights. This looked really handy & nicer looking! Keeps sockets dry in wet weather. I used to wrap in saran wrap and tape. I was ordering something else and saw this. It looked like something that could make my extension cords safer so I purchased two of them to try. Hope it will keep extension cord and whatever I have plugged into it from coming unplugged. TO HELP PROTECT CORDS IN WINTER, WE GET ALOT OF SNOW. my husband can use these at work. It is a good size. These really protected electrical connections on outdoor Christmas lights. For the outdoor Christmas lights; planning early. To protect plugs on my yard fountain. I didn't I took it off but they put it back on !!!!!!!!! 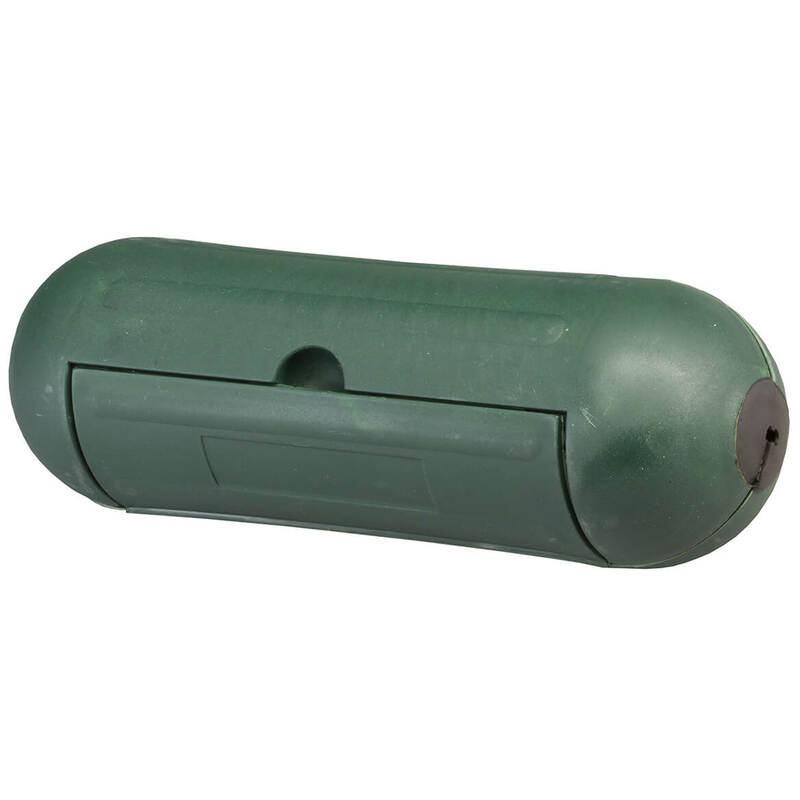 We have some out door electrical gadgets that need to be protected from wet weather. I have outdoor electrical cords that I hope to protect. having larger yard displays and I find myself having to tape connections, these will eliminate those jobs. 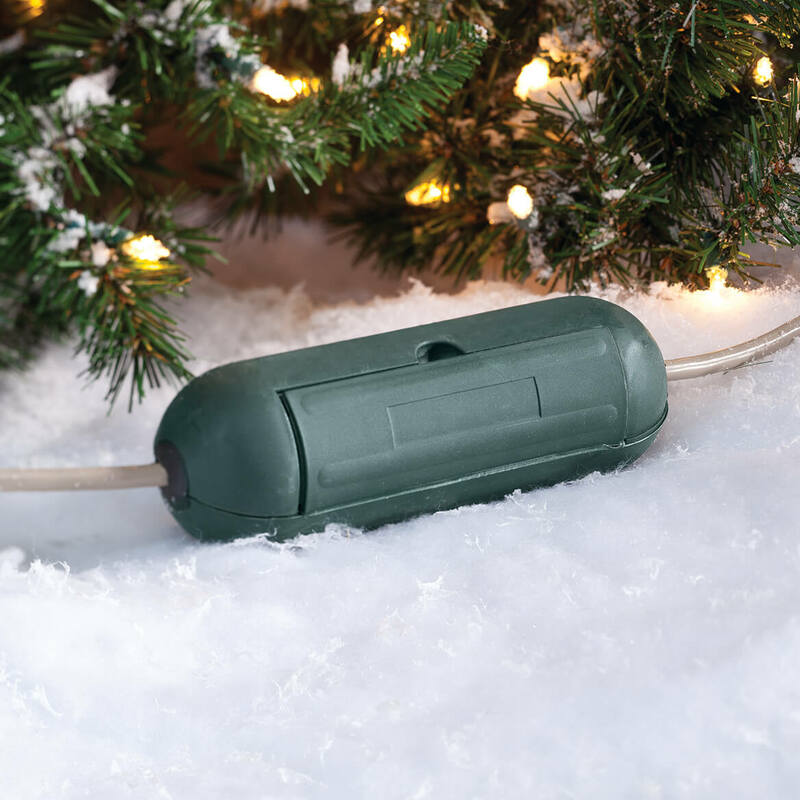 It seems to be a simple and protective way to string Christmas lights outdoors. 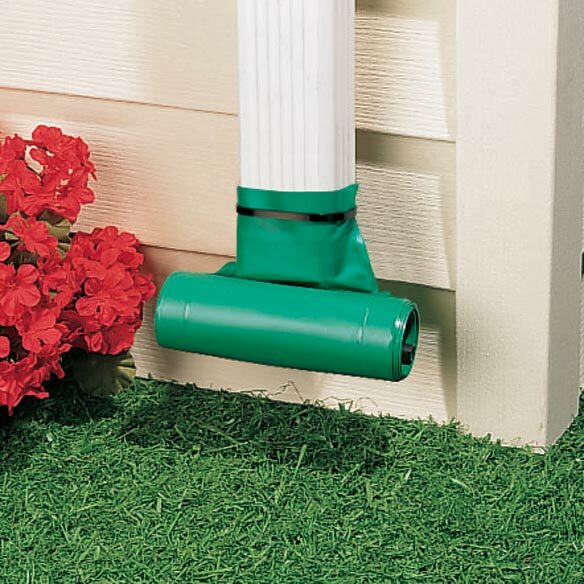 Tired of trying to cover my outdoor plugs with plastic grocery bags. I need this for outside Christmas decorations. 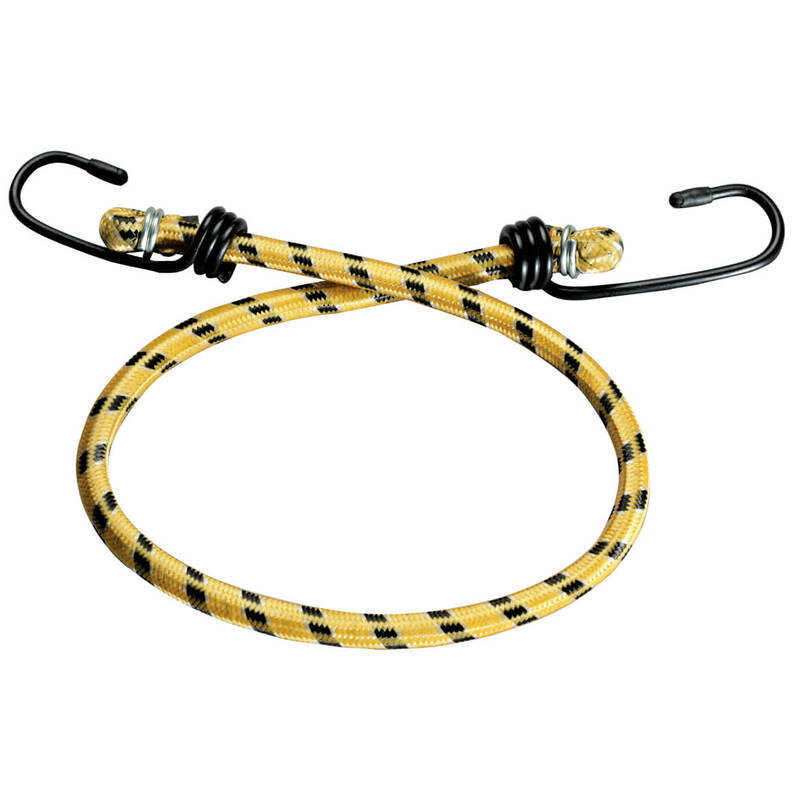 Bungee cord set includes six bungee cords - 2 each of 12", 18", and 24" cords. 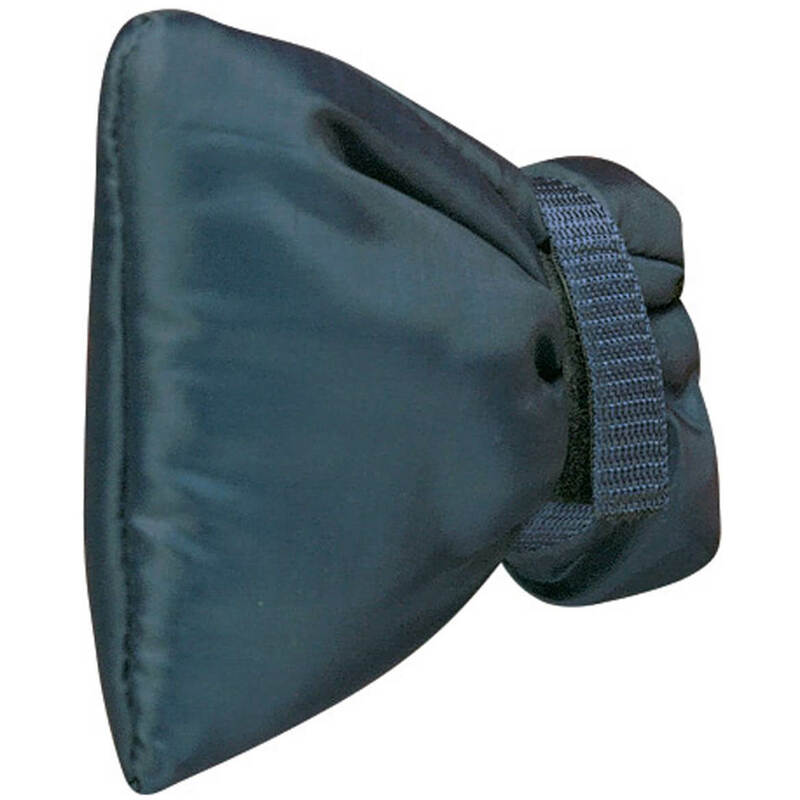 Pair bungee cords with tarp clamps to secure tarps. 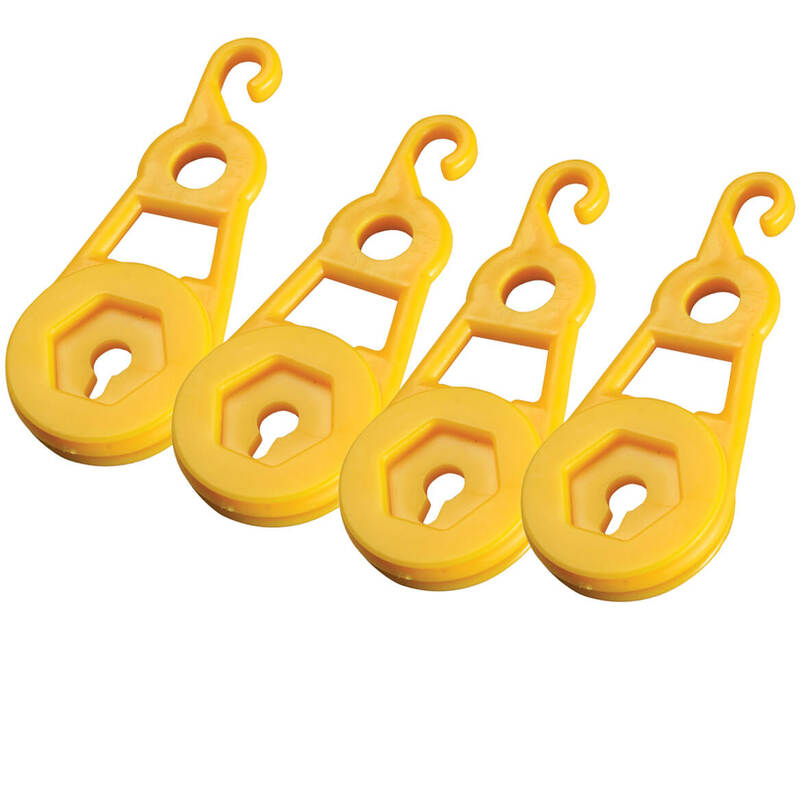 Tarp clamps snap onto any part of tarp and can be moved easily—securing tarps when paired with bungee cords. Set of four.